Your vehicle has many fluids running through its veins, so to speak, but transmission fluid may be one that doesn’t come to mind until a problem arises. The best way to avoid problems and expensive repairs is to keep up with your vehicle’s recommended transmission fluid exchange and flush schedule. For many drivers, this means a transmission fluid exchange and flush service every 50,000 miles, for others, every 30,000. It all depends on your vehicle. 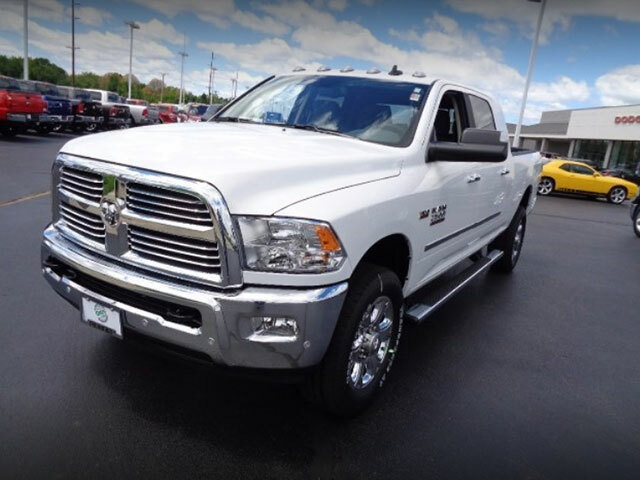 Green Dodge can let you know when your Dodge or RAM is due for one. And when it is, our certified technicians will perform virtually the same service as a Brake Fluid Exchange by flushing all the old transmission fluid and replaceing it with new fluid. What About Manual Transmission Fluid? 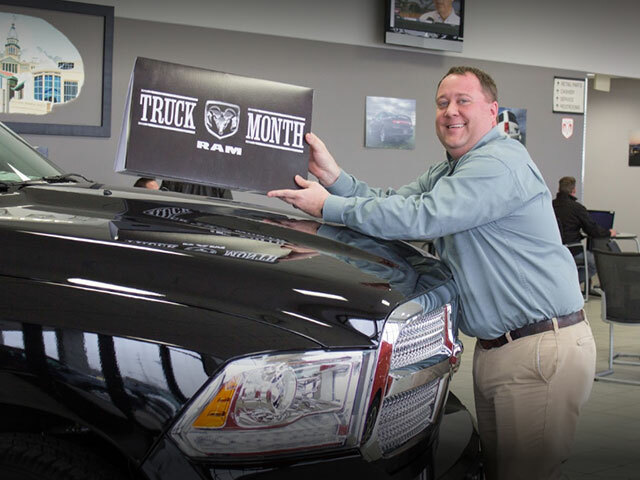 While most of today’s drivers have never touched a stick shift in their lives, a sizable amount, especially RAM truck owners remain devoted to their manual transmissions. Manual (standard) transmission fluid serves a slightly different purpose than that of automatics. It is intended to prevent overheating and premature gear wear. It also lubricates the gears and maintains a cool operating temperature. Signs that you need a transmission exchange or flush service include leaks or contaminated fluid, especially if shards of metal are present. Since transmission fluid circulates between all the gears in a standard transmission, you run the risk of causing premature wear and tear if you allow the shards to remain. The type of transmission fluid used in your vehicle depends on the manufacturer’s recommendations. Some recommend manual gear oil. While the manual transmission driver decides when to shift gears, in automatics, a hydraulic system shifts gears by pumping pressurized transmission fluid through the transmission system. So, in addition to cooling the transmission and preventing the gears from grinding, the transmission fluid in an automatic transmission is actually powering it. Because automatic transmission systems produce heat and friction, over time the fluid will dissipate and break down. So, in addition to keeping an eye out for leaks and fluid contamination, automatic transmission drivers would do well to pop the hood and make sure their automatic transmission is maintaining the level indicated on the reservoir or dip stick. Or if they prefer, stop by Green Dodge in Springville, IL and let one of our technicians do it. Whether you drive an automatic or a manual transmission, ignoring its need for a transmission fluid exchange & flush service can be dear. 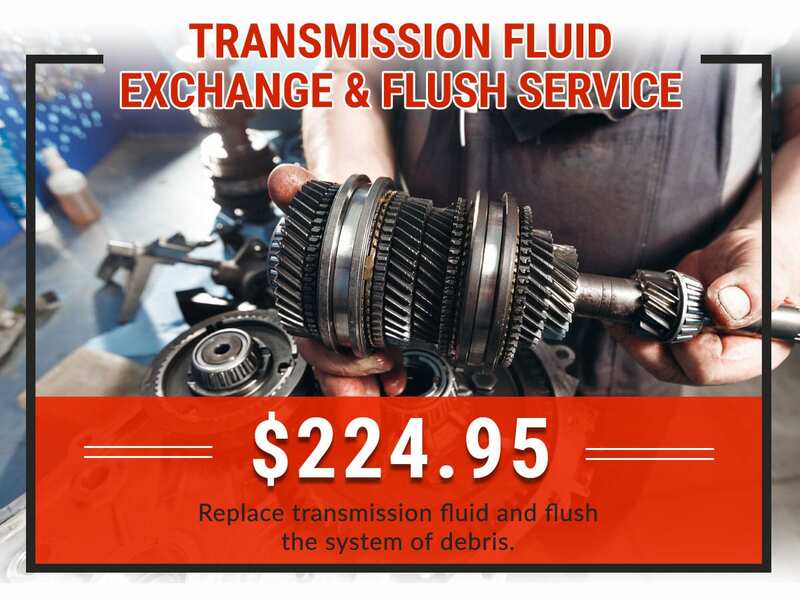 If contaminated transmission fluid causes a valve body to fail due to a build-up of excessive varnish or gum, remedying the situation can easily set you back $1,000. And should you have to replace the entire transmission system… Let’s just say, don’t let that happen. 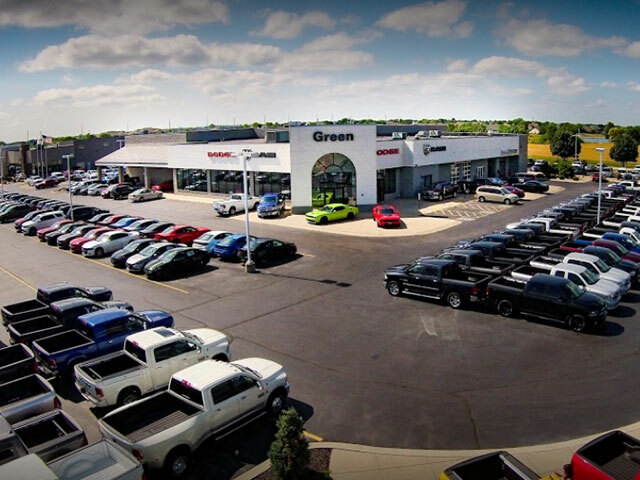 Springfield’s Green Dodge, conveniently reached from surrounding areas like Jacksonville, Taylorville, Decatur, and Lincoln, can not only provide your car with a transmission fluid exchange and flush service, but do so while you enjoy the comfort and convenience of our pet-friendly waiting room complete with flat screen TV, and complimentary coffee and snacks. 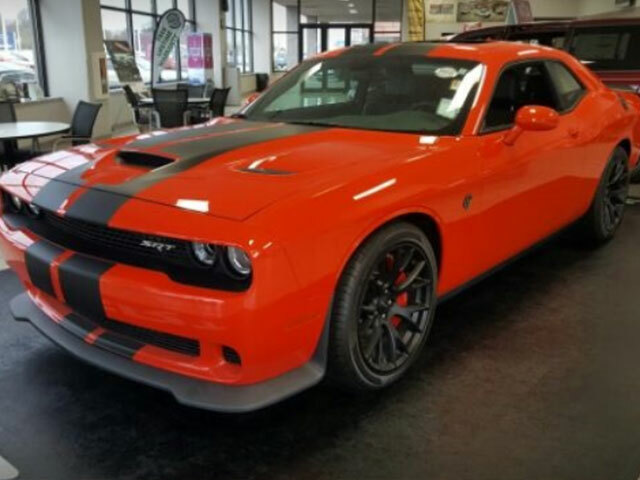 And in the interest of your Dodge or RAM continuing optimum operation, we use Genuine OEM Mopar Parts.